You would certainly have some stories or articles in your blog that you would like to highlight to your readers. It could be anything, a cheap deal offer, launch of new product and more. This is not a new feature for blogs, more commonly known as “Featured Posts” or “Featured Content” that is displayed mostly on homepage at the very top of the homepage of the blog. If you are a Blogger user and have seen those premium Blogger templates that displays featured post in various ways then you have arrived to the right place. 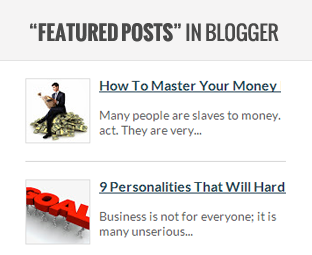 Today in this article, we will show you how to display featured posts in blogger. You probably have seen many blogs that displays featured posts on their homepage providing highlight to content and bringing it close to the users. This is a technique to bring more attention to a hot topic, cheap deal offer or a new product launch. 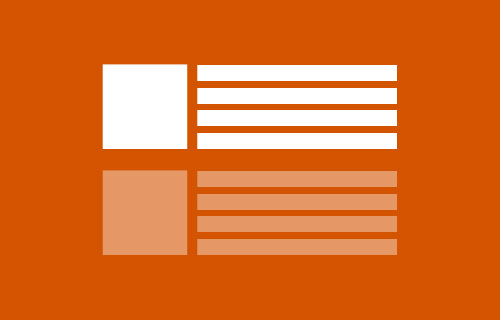 This feature is highly used in premium blogger templates but today we will be adding featured posts content in blogger that could be applied to any template free or paid too. The whole featured posts functions through Labels and whenever a post is labeled with a specific label it shows that posts in the featured area on the blog. The very first thing you need to do is to go to Blogger >> Template >> Edit HTML >> and add the following piece of coding above skin tag. A = A + " | "
At this stage, we have technically setup everything the only thing left is to add the code that will display featured posts. Now, just paste the following piece of code wherever you would like to display your featured posts in your blog either in the Sidebar or in post body. However do not forget to replace "Featured" with the Label of your choice (that you have used while writing a post). Remember: The spelling should be correct or else it would not work, even take care of upper and lower class letters. We hope this tutorial may have assisted you in learned how to add featured posts in blogger, share your thoughts about the tutorial in the comments below. In case you are shucked in some step or you see errors feel free to ask. This is a recent post by labels, but thanks i were looking for this! Just small notice: In Google search results your profile picture doesn't displaying. So check why its not showing your picture and share it with us. Because our picture is also not displaying since many days and we tested it by changing picture but it doesn't work. So please focus on this topic. This problem is from Blogger. It will get resolved, do not worry about this error.